The interactive map created by the University of Cambridge used coroners' reports between 1300 and 1340 A.D. to determine where, when, and how the most murders happened. 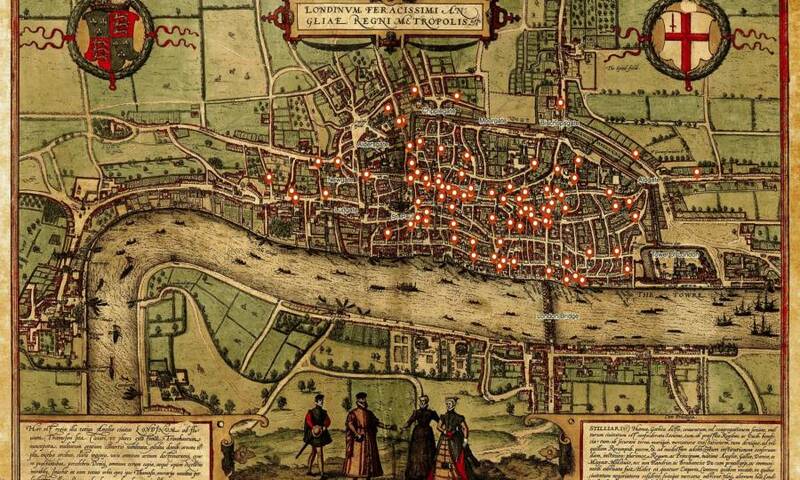 University of CambridgeThe “London Medieval Murder Map” that was created by the University of Cambridge. Life definitely wasn’t easy in the Middle Ages. It was a period of history characterized by mass population decline and a wealth of violence that ended around 1450 A.D., which marked the beginning of the Renaissance. Also known as the “Dark Ages,” the devastating circumstances that yielded such a dreadful period of time in history varied from territory to territory. 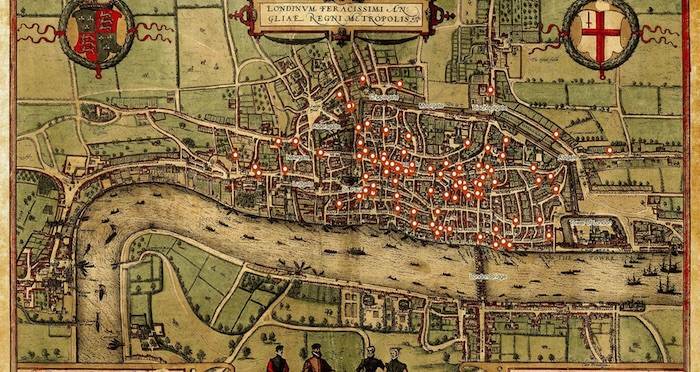 In order to paint a better picture of just how gruesome the Middle Ages in London were, the University of Cambridge’s criminology department compiled the “London Medieval Murder Map” that points out where the most homicides occurred in Medieval London over the course of 40 years. The interactive map designates all the deaths that occurred between the years 1300 and 1340 A.D. and where in London that murder occurred. The map also reveals the murderer as well as their weapon of choice. Where possible, the map also explains the reasons behind certain murders. The information for the map has been derived from the surviving nine years of “coroners’ rolls,” or coroner’s reports, from the first four decades of the 14th century. The documents were examined and deciphered by Professor Manuel Eisner, who directs the university’s Violence Research Centre. According to Eisner, most of these murders were relatively senseless, much like they are in modern society. Wikimedia CommonsThe streets near Leadenhall Market, which was one of the murder hotspots in Medieval London. An example of one such escalated incident occurred at a urinal. The coroner’s record state that one man named William Roe peed onto the shoes of an unknown young man who then complained so much that William punched him. This naturally resulted in a brawl and a Philip of Ashendon came to the aid of the young man. William responded by stabbing Philip in the head with a nearby poleaxe. Eisner was able to indicate some patterns as to where and in what manner most of the murders occurred during this time period. He estimated that 68 percent of these murders happened in London’s busiest streets and markets — completely out in the open. Wikimedia CommonsSt. Paul’s Cathedral, not a place you’d want to visit in 1330s London. Indeed, he found that the two deadliest locations were both commercial ones. 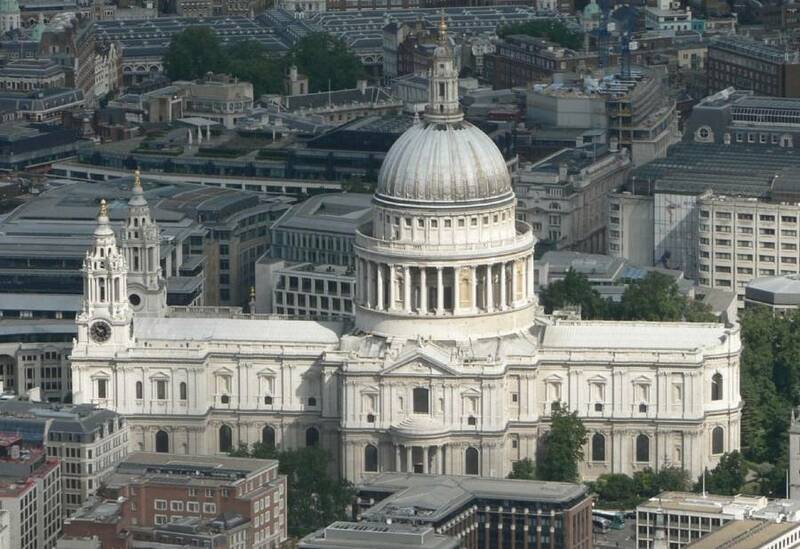 The first was a portion of the historic Cheapside street, from St. Mary-le-Bow church to St. Paul’s Cathedral. 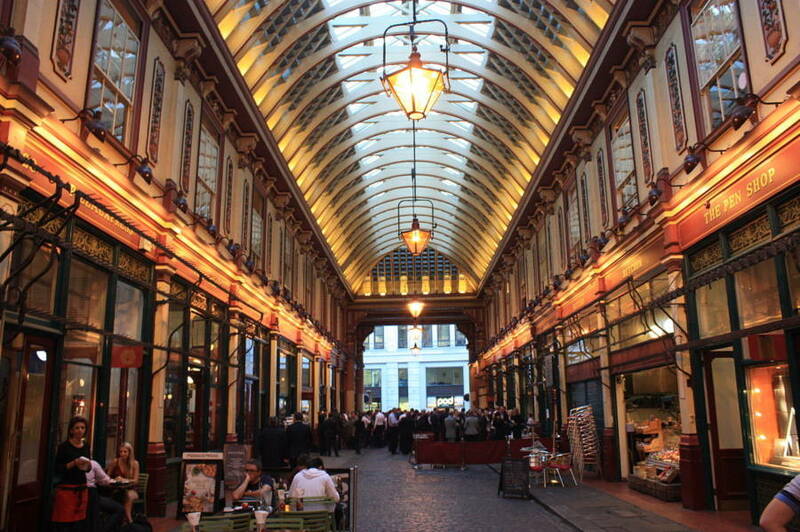 The second area was the streets that surrounded Leadenhall Market in east London. Knives proved to be the most popular weapon of choice, with 68 percent of the documented cases identifying a knife as the murder instrument. The next most popular weapon was a staff found in 19 percent of the murder cases, followed by a sword with 12 percent. Eisner also discovered that those days in which people weren’t busy with work, like the weekends, clocked the most murders. Sundays were the most popular day to be killed, with 31 percent of the documented murders happening on that day. Based on the estimate that London’s population was around 80,000 inhabitants, Eisner posits that the murder rates during the Middle Ages were somewhere between 15 and 20 percent higher than what’s expected of a similarly-sized modern-day town in the UK. Next, check out this list of 15 gross foods that people ate during the Middle Ages. Then, find out what the animal trials were all about in the Middle Ages.